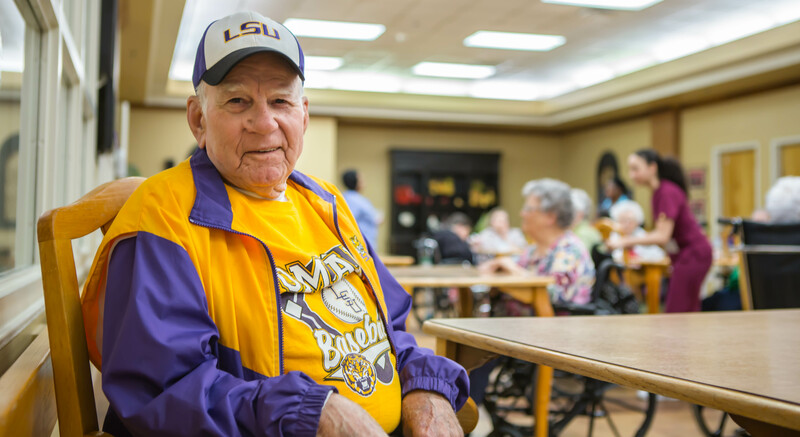 The Grove is a beautiful 80 bed skilled nursing facility located in Columbia, MS. We are conveniently located between Marion General Hospital and the newly constructed Orchard Park and we are within 30 miles of Hattiesburg and its array of medical professionals. Our facility is built on five sprawling acres in the middle of a pecan orchard. From the moment you step on our professionally landscaped and maintained grounds,“the clean and attractive campus indicates the high standard of quality that we hold ourselves. The Grove began operating in 1992 when Jack and Becky Bradshaw opened The Grove as a 60 bed long term care facility.Throughout the years we have expanded our number of beds as well as our services. We now boast 80 beds and are considered a skilled nursing facility since we enrolled in Medicare in 2005. 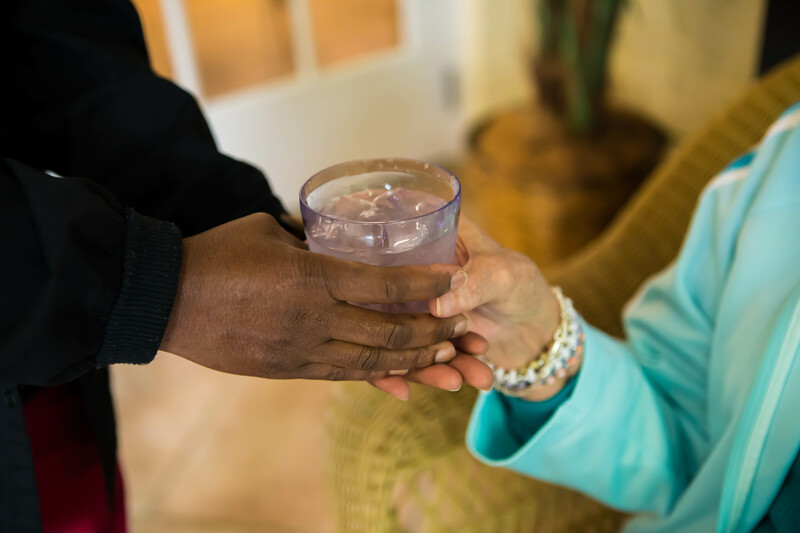 What makes The Grove different from other nursing facilities is that we are a family owned business and we take a personal approach to our residents and their care. Nursing homes owned by large corporations and chains certainly have the ability to provide good care, but the atmosphere in a locally owned facility is simply different. The owners of The Grove are in the facility daily interacting with staff, residents, and visitors. You will never have to wait around for the regional manager or corporate office to respond if you need a question answered or a problem solved. Having several family members of our own admitted into our facility, we realize that the decision to move into a nursing facility may be a difficult one, that is why we strive to make the transition into our facility as smooth as possible. It may be a cliché, but our wonderful staff is our most valuable asset. There is no more valuable staff member than one who truly loves our residents and has the desire to provide the excellent care that is expected by administration, and the residents and their family. Many of our employees and department heads have been with The Grove for ten to twenty-five years. 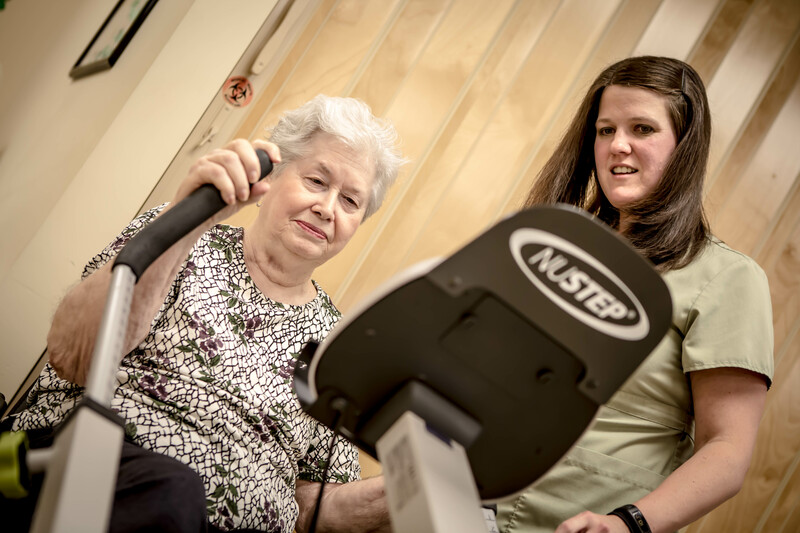 The Grove is here to fulfill all of your nursing and therapy needs whether it is assisted living, long term care, short stay rehabilitation after surgery, or outpatient therapy in our state-of-the-art rehab clinic. Come see why we have been recognized by the Consumer Research Council of America as one of the leading patient care facilities in the nation.